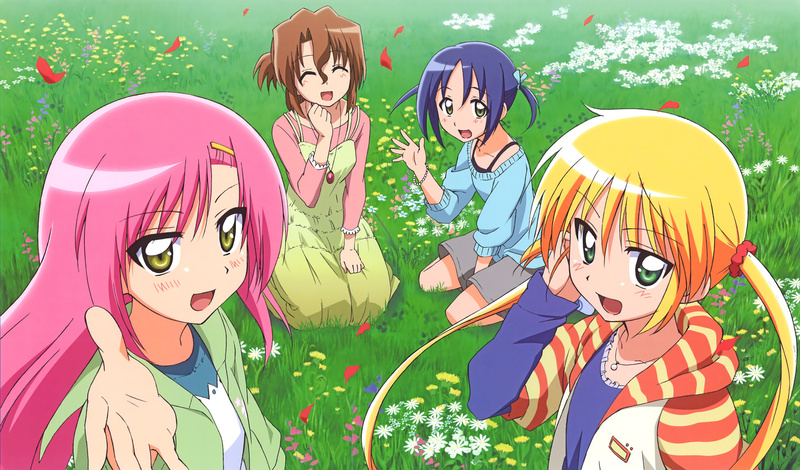 Sentai Filmworks Licenses "Hayate the Combat Butler"
HOUSTON, April 20, 2015 – Sentai Filmworks is proud to announce its acquisition of Hayate the Combat Butler. The first in a series spanning multiple seasons and a film, Hayate introduces the titular character Hayate Ayasaki, a good guy who’s down on his luck and desperately trying to alter his fate. One day he runs into a girl named Nagi Sanzenin, and his life is changed forever. Keiichiro Kawaguchi directed the romantic comedy series based on the popular title by Kenjiro Hata, published serially in Weekly Comic MagazineSHONEN SUNDAY. Music duties were provided by Kotaro Nakagawa, with sound direction coming from Jun Watanabe. Yoshihiro Nagamori & Masaaki Sakurai was in charge of chief animation direction, with character designs by Osamu Horiuchi. Animation production was handled by SynergySP. Hayate the Combat Butler will be available soon through select digital outlets with a home video release to follow.